Adelaide, where Jeffrey Smart was born in 1921, was where his essential evolution as an artist took shape. His early fascination for its grid-like urban landscape was a perfect basis for an ongoing celebration of the phenomena of highways, traffic signs, trucks, transmitters and brutish modular architecture in post-war Europe; aspects of the modern world others found ugly but which he declared beautiful. Jeffrey Smart's vision curiously searches for an elusive stillness in the midst of industrial change, and this can be seen and appreciated here with a selection of many of his most important masterpieces. 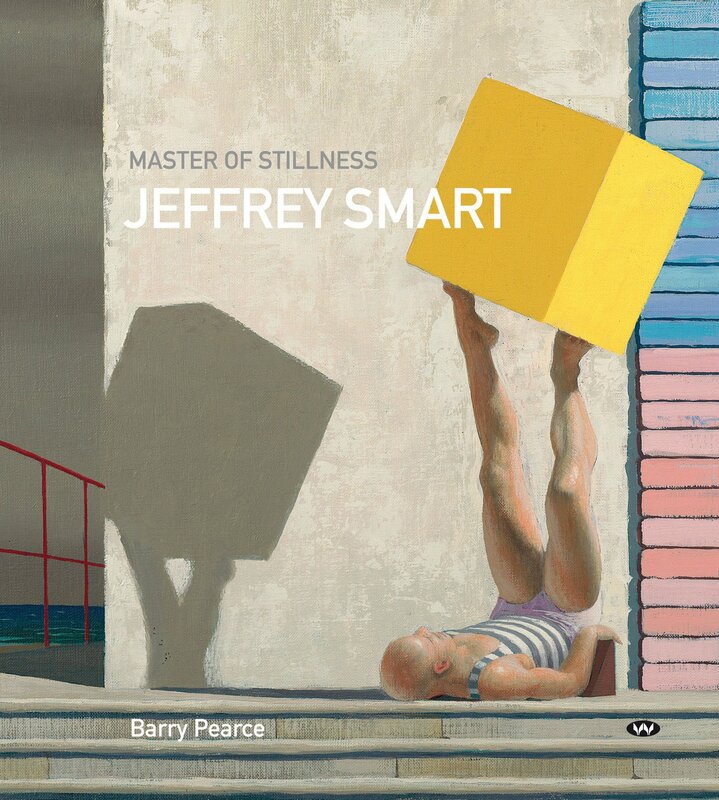 This revised edition of Master of Stillness has been expanded to include 12 extra images of paintings by Jeffrey Smart, as well as several photographs never published before. Barry Pearce was born in 1944 in Adelaide, where he was educated, and began his art museum career at the Art Gallery of South Australia. From 1969 he lived in London, where he studied at the British Museum's Department of Prints and Drawings as a Harold Wright Scholar. On his return to Australia in 1975 he was appointed the first Curator of Prints and Drawings at the Art Gallery of South Australia; two years later he became Curator of Paintings at the Art Gallery of Western Australia. In 1978 he was appointed Curator of Australian Art at the Art Gallery of New South Wales and later became Head Curator of Australian Art. Over three decades there he has curated many exhibitions, including major retrospectives of the work of Sali Herman, Elioth Gruner, John Passmore, Donald Friend, Arthur Boyd, Brett Whiteley, Margaret Olley, Charles Conder, Sidney Nolan and Justin O'Brien, among others, each accompanied by publications which remain definitive texts in their field. He has written many other essays on aspects of Australian art for magazines, journals and catalogues, has lectured extensively, and has acted as an ambassador of Australian art in connection with various international projects. Barry Pearce's most recent books with The Beagle Press are a monograph on Michael Johnson, a new edition of his book on Jeffrey Smart, and a new book on Margaret Olley. He retired from the Art Gallery of New South Wales in early 2011 but remains affiliated as its inaugural Emeritus Curator of Australian Art.